Are you looking for an intensive driving course in Shefford? Are you tired of getting the bus? Do you need to do a one-week driving course to get your driving licence? Our courses range from 10-hours to 45 hours so we have something for everyone! Are you a mum who wants to take your children out for the summer? Are you tired of waiting for taxis to arrive? We have a course for you. Our intensive driving courses in Shefford are designed to get you on the road in no time. All courses are flexible and tailored to your needs. Here are some of the benefits of doing an intensive driving course with LPOD Academy. Shefford is a small town in Bedfordshire. With a population of nearly 6,000 people according to the 2011 census. Our driving courses in Shefford will take place in the town and within the local area such as Henlow, Clifton, Chicksands, Campton, Beadlow, Southill, Broom, Langford, Stotfold, Ampthill, Holwell, Wilstead, Ireland, Millow, Astwick. Shefford is not far from the M1 – so, if you fancy it, you could go on the motorway! Learning to drive in Shefford – our students get lots of multi-lane carriageways and roundabout driving experience. The town has high congestion during peak traffic times. 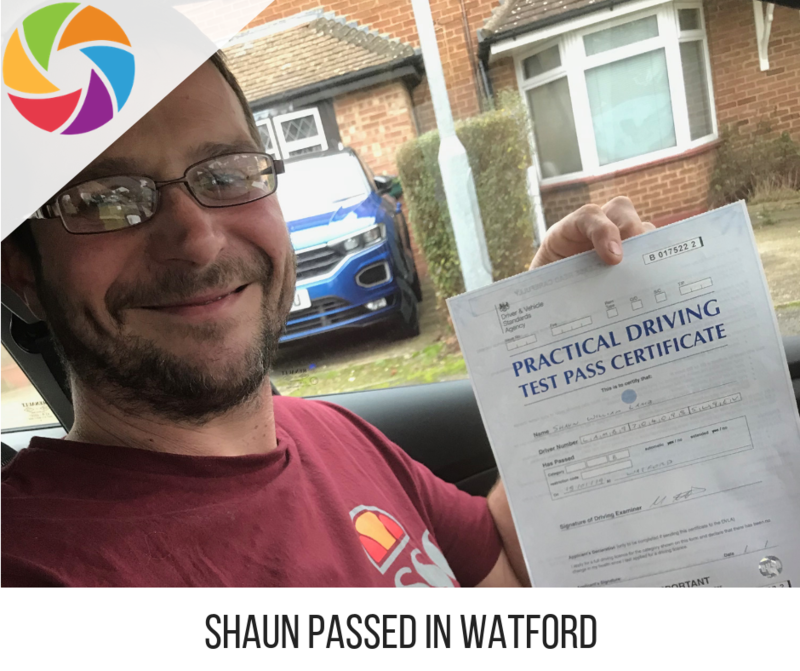 Our intensive driving courses in Shefford will be delivered with a comprehensive learning plan to help nurture all of our students on life on the road in Shefford. We also help to assist you with your theory, you can also access our free information on learning to drive here. Towards the end of your one-week driving course in Shefford, your driving instructor will take you to Cardington to get familiar with the local area. Our intensive driving courses in Shefford have been designed to tailor for learner drivers who are at different stages. With our courses ranging from 5 – 45 hours, we can assure we have courses for everyone. Whether you are a novice driver or an experienced driver. All courses above 15 hours all feature a free retest on both theory & practical which is a fantastic offer you need to get a hold of. All one-week driving courses in Shefford & surrounding areas are carried out by approved driving instructors (ADI) who are regularly monitored and regulated by the DVSA. They are often CRB checked and drive tuition cars. All instructor cars will present their car in a clean & tidy manner. They also have safety features installed in their tuition cars such as dual-controls and come with full learner car insurance. Our intensive driving courses in Shefford are very different to other driving schools in the area. We offer a comprehensive training plan to cater to all of our driver’s abilities. 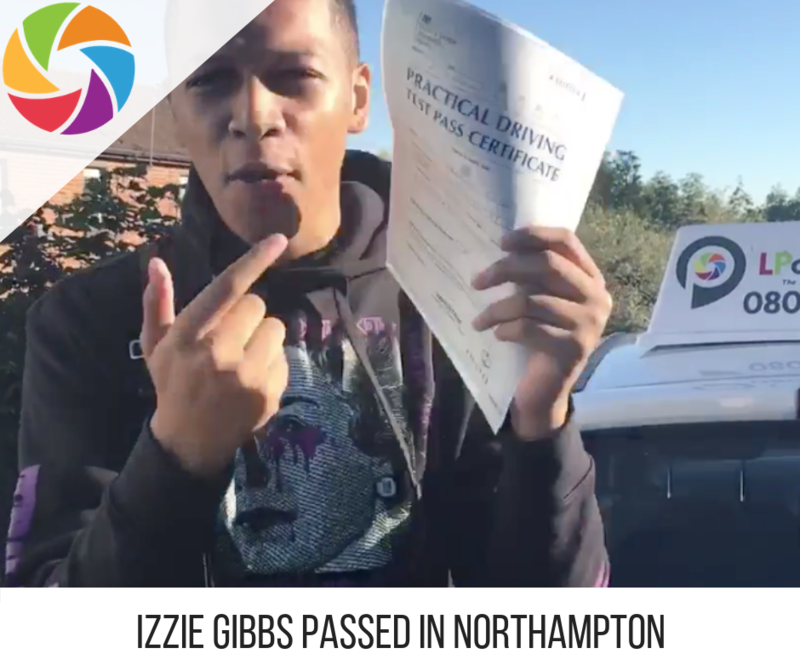 Our on-road course, with the help of our online theory and lesson training plans, provide the necessary ingredients to help our students pass their test first time. Your driving test will be booked for the end of your driving course, usually at Cardington driving test centre. Your driving instructor will take you on some driving test routes, to get you familiar with the local area. 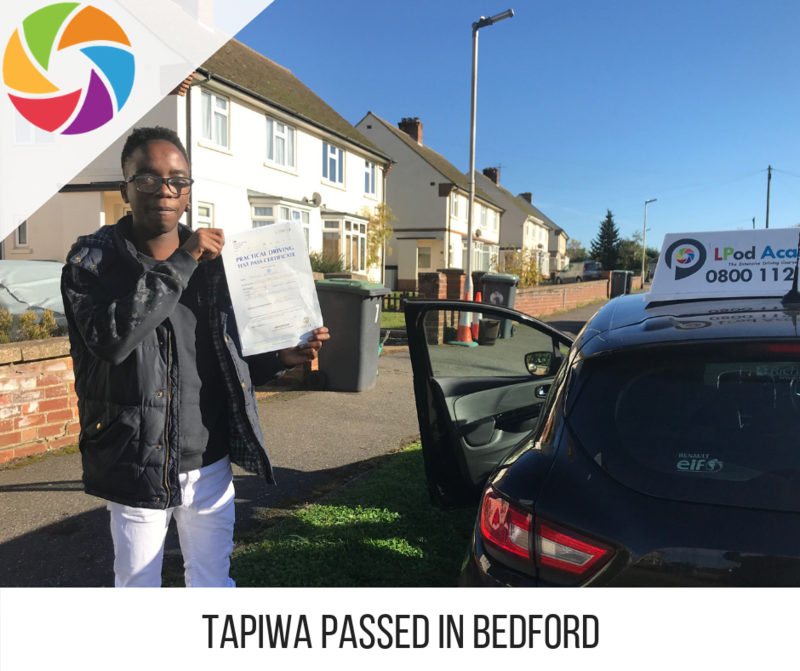 Our offerings are first class and we hope you enjoy your driving course with our LPOD Academy. Our FREE bonus learner manual will also assist you when it comes to your driving lessons. If you have any questions please contact us on email at info@lpodacademy.co.uk or call us on 07487 735733!